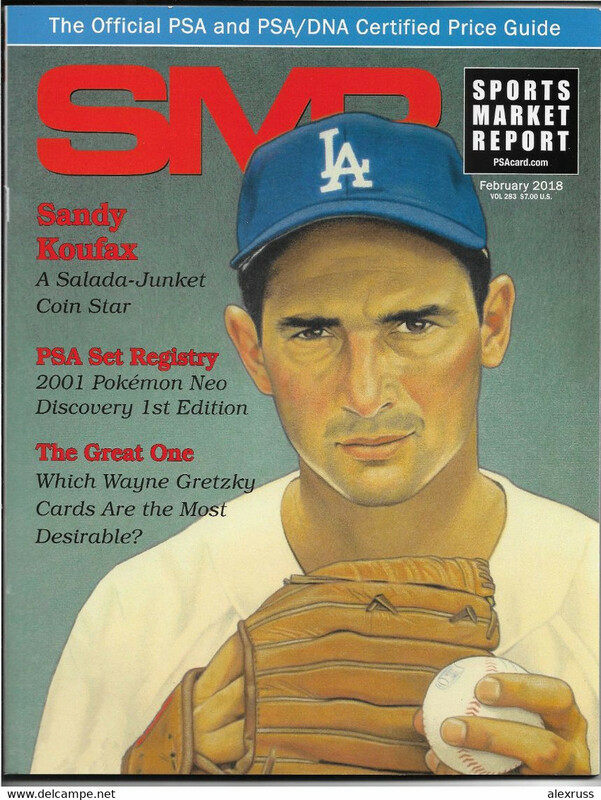 Sports Market Report Long Beach Expo Feb 2018,Sports Memorabilia,Current Prices for Rare items,NEW Sealed ! 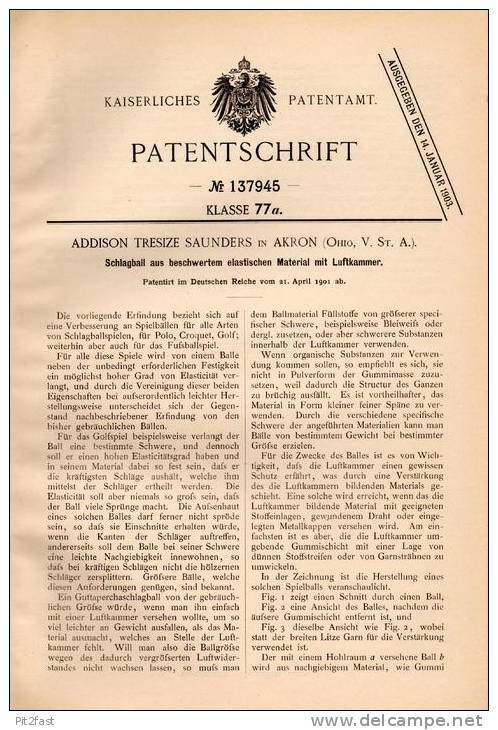 Original Patentschrift - A. Saunders in Akron , Ohio , 1901 , ball with air chambers for croquet , golf , polo !!! 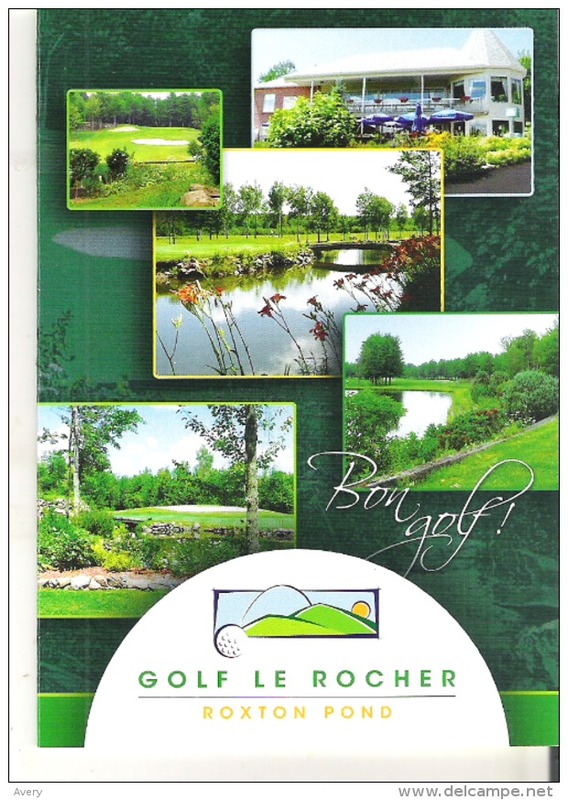 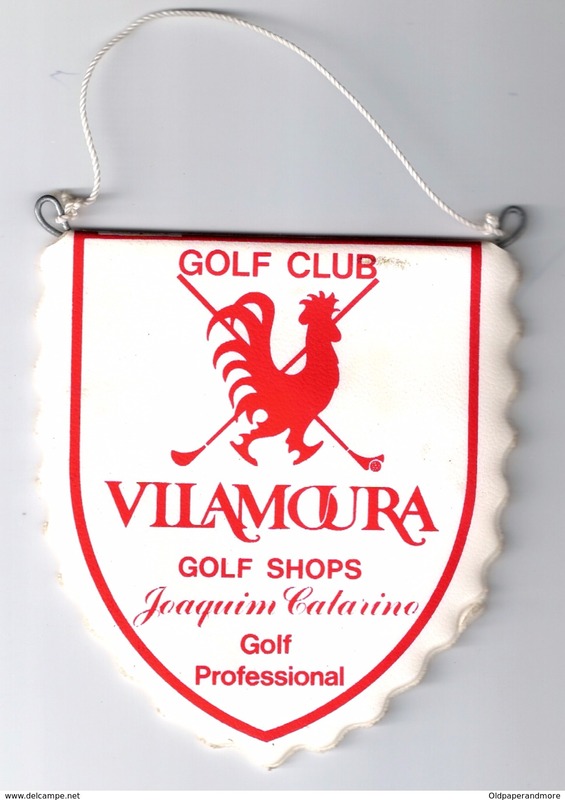 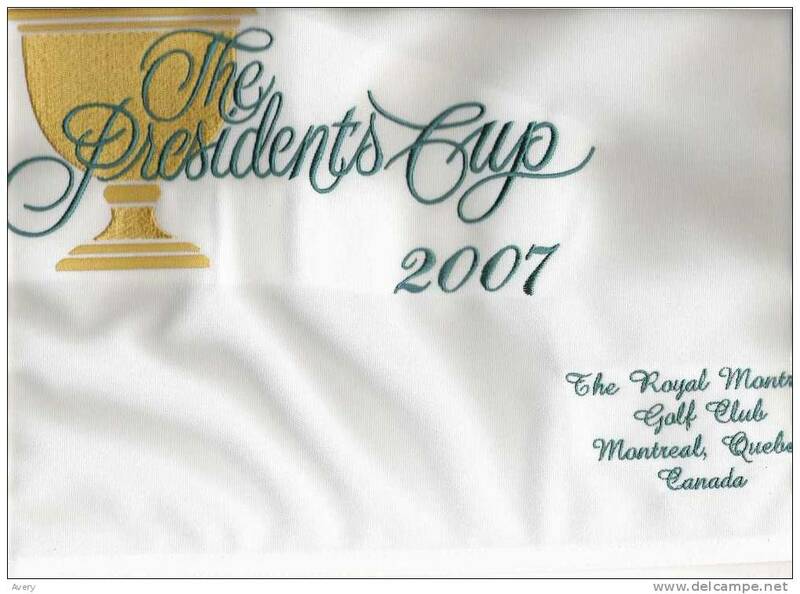 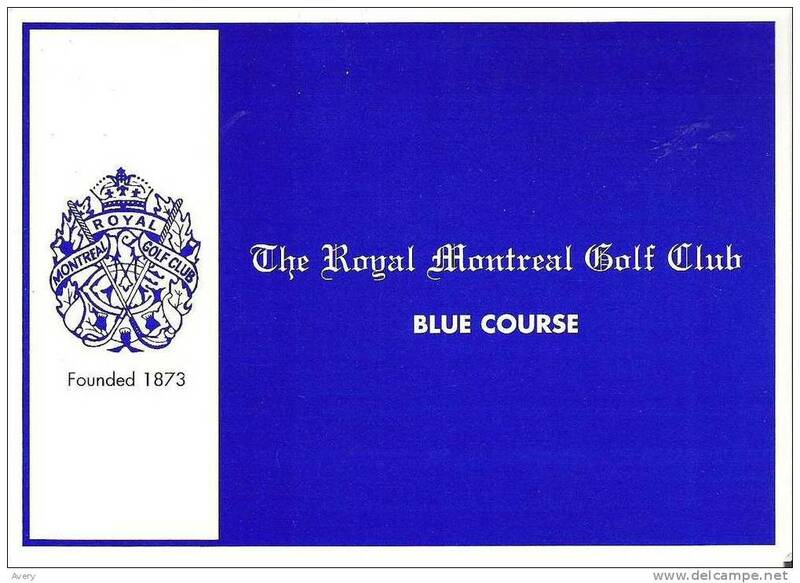 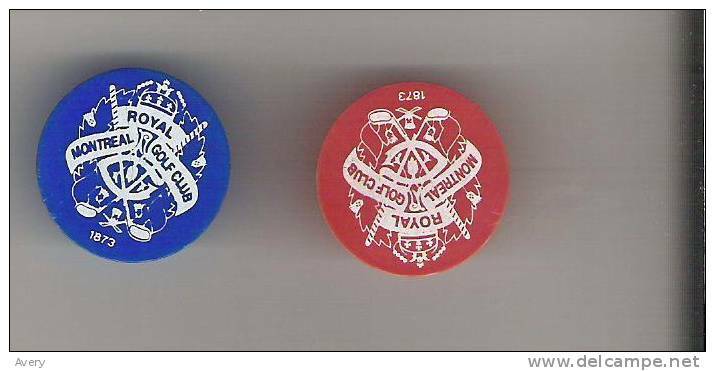 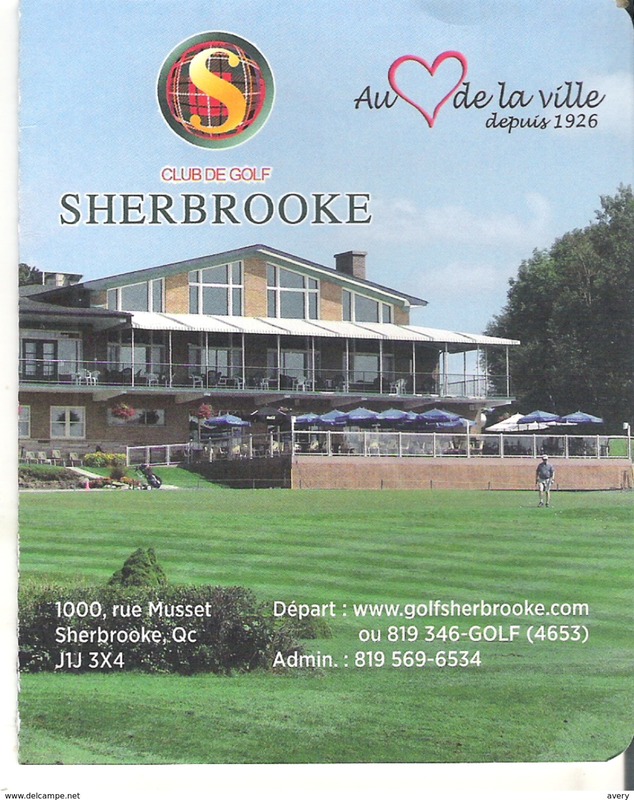 Golf Score Card Club de Golf St-Jean Ltee St. Johns Golf Club Ltd.